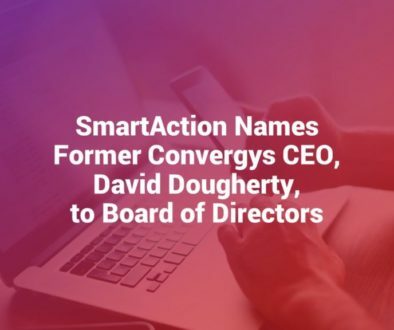 El Segundo, CA – November 12, 2018 — SmartAction, the leading AI-powered virtual agent solution for contact centers, today announced that its solutions are compliant with key contact center solutions from Avaya, a global provider of business communications software, systems, and services. SmartAction’s AI-powered virtual agents automate conversations that live agents handle today. The cloud-based service works across 14 industries and dozens of use cases, from natural language intent capture and routing, to repetitive inquiries like order management, billing, roadside assistance, membership management, tech support, and much more. The solution is now compliance-tested by Avaya for compatibility with the Avaya Aura® platform for contact centers 7.1 and Avaya Session Border Controller for Enterprise 7.2. SmartAction is a Technology Partner in the Avaya DevConnect program—an initiative to develop, market and sell innovative third-party products that interoperate with Avaya technology and extend the value of a company’s investment in its network. As a Technology Partner, SmartAction is eligible to submit products for compliance testing by the Avaya Solution Interoperability and Test Lab. There, a team of Avaya engineers develops a comprehensive test plan for each application to verify whether it is Avaya compatible. Doing so enables businesses to confidently add best-in-class capabilities to their network without having to replace their existing infrastructure—speeding deployment of new applications and reducing both network complexity and implementation costs. SmartAction is the leading provider of AI-powered virtual agents for contact centers. Businesses automate conversations that live agents handle today over voice, chat, and text using SmartAction’s cloud-based virtual agents. 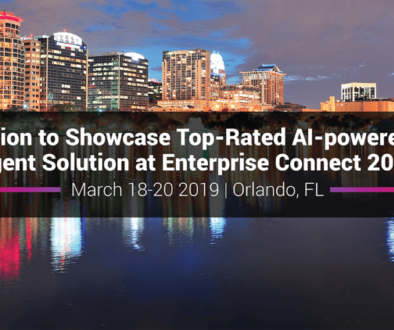 Every solution is powered by proprietary conversational AI and delivered with a dedicated team of SmartAction CX experts, who guide the transformation to automation for the most human-centric AI experience possible. For more information, visit www.smartaction.ai.